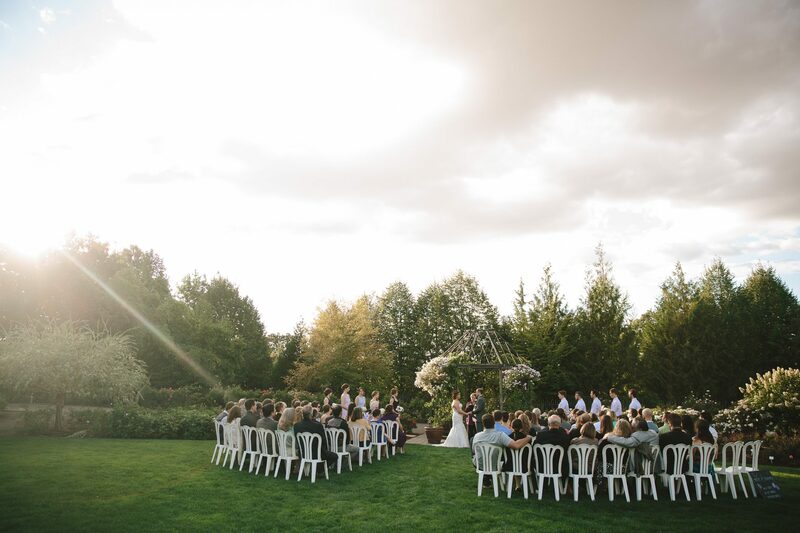 Overlooking the Willamette Valley, The Oregon Garden is a beautiful, serene destination venue perfect for your special day, be it a wedding, commitment ceremony, elopement or vow renewal. 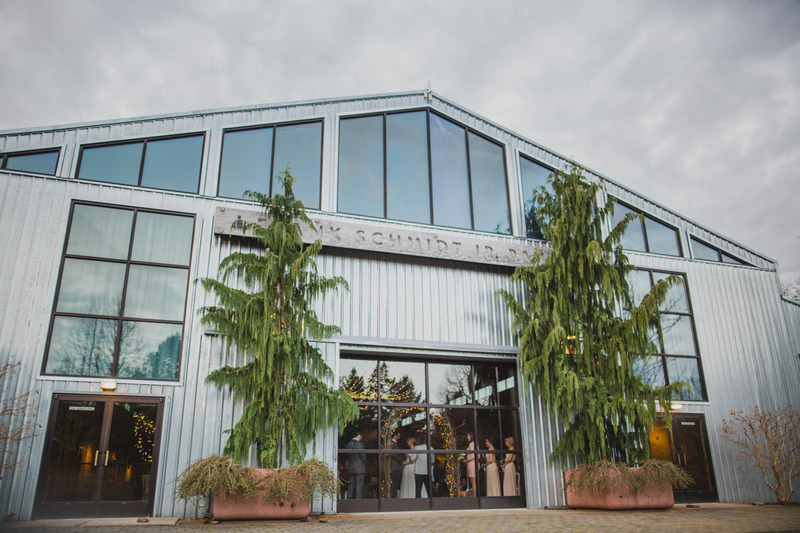 This Oregon wedding venue showcases 20 specialty gardens, providing beautiful backdrops for your ceremony, reception and wedding photography throughout 80 peaceful acres. 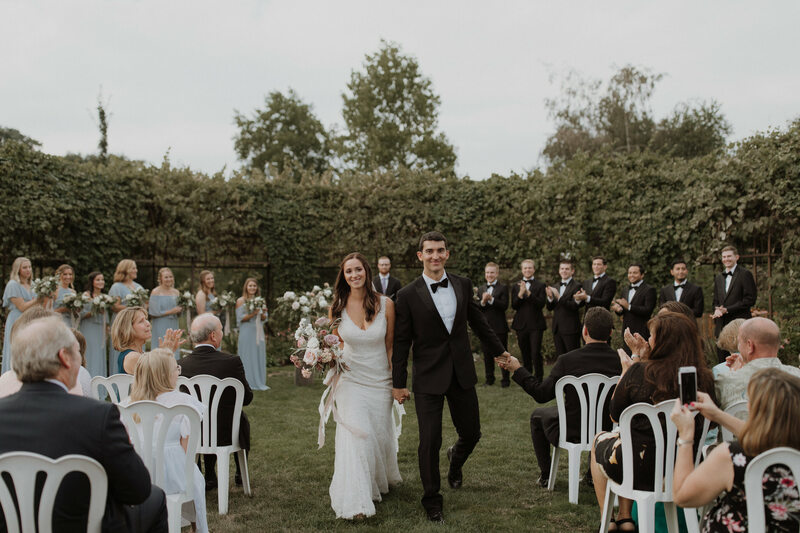 The property features manicured gardens, whimsical forests, a refurbished barn, a white gazebo and a ballroom, enabling the Garden to match your aesthetic, any time of year. We also specialize in indoor winter weddings. 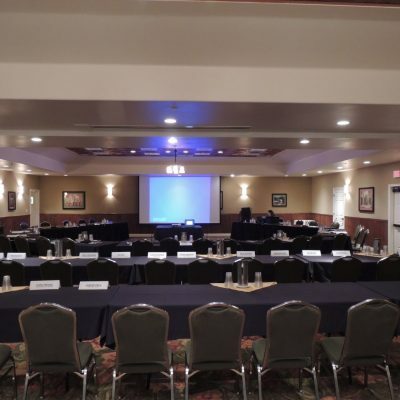 We can accommodate groups up to 400 people, and feature full-service catering through the Oregon Garden Resort. The Resort also offers 102 guest rooms, a honeymoon suite, lounge, restaurant and full-service spa. We also specialize in small ceremonies and elopements. View our elopement flyer here. 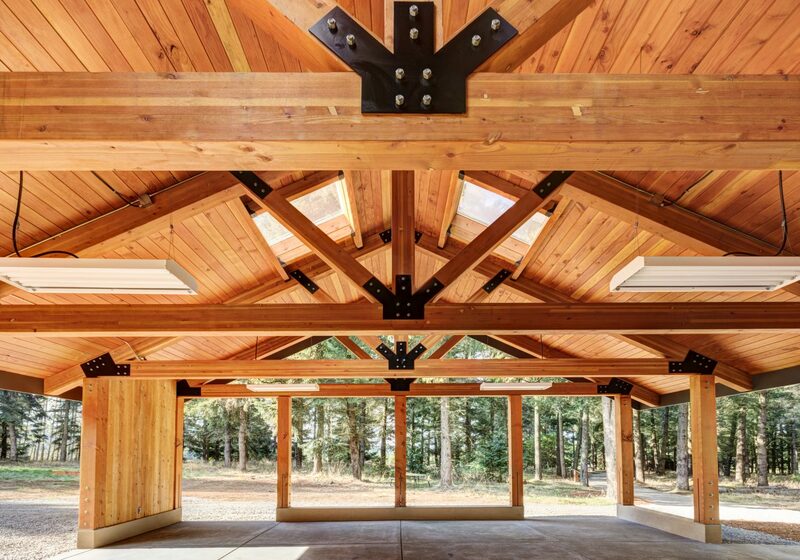 The Oregon Garden is just minutes east of Salem, and less than an hour south of Portland. We are also happy to help you host bridal showers, rehearsal dinners and farewell brunches. 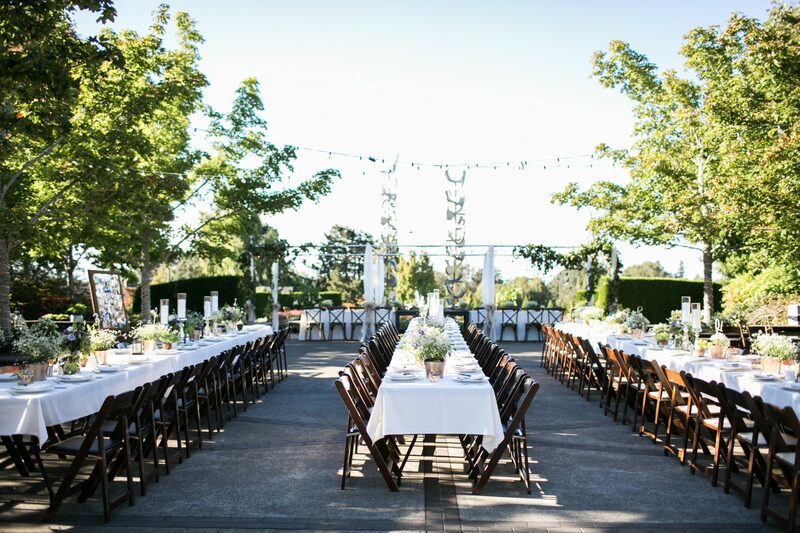 We look forward to helping you plan your wedding day at the unforgettable Oregon Garden! For more information, to book a site tour and request a proposal, please contact Alexis at events@moonstonehotels.com or call 503-874-2517. Thank you to Jamie Rae Photo, Holland Studios, and Sweet Life Photography for allowing us to showcase their beautiful photography. Visit our Oregon Garden Wedding Booklet for images and details about each venue. The venues are generally sold as a package of two, with the ceremony at one site, and the reception at the other. We are happy to make exceptions if you have other ideas in mind. 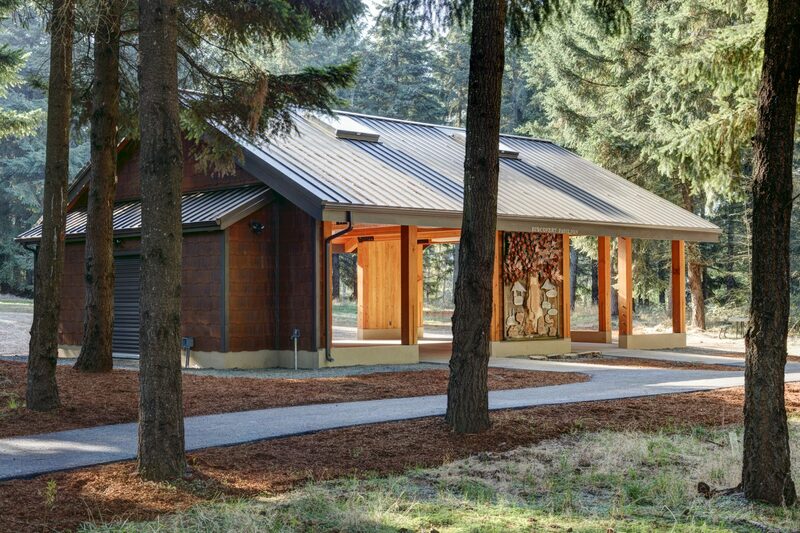 Take a Virtual Tour of The Oregon Garden & Oregon Garden Resort. For more information, to book a site tour and request a proposal, please contact erina@moonstonehotels.com or call 503-874-2517. If you are interested in a small, intimate ceremony, we would be delighted to help! Please contact us to put together your custom elopement package. Contact Erin for more information: erina@moonstonehotels.com, 503-874-2517. We would love to help you plan your next business meeting, corporate retreat, holiday party , birthday party or family reunion! 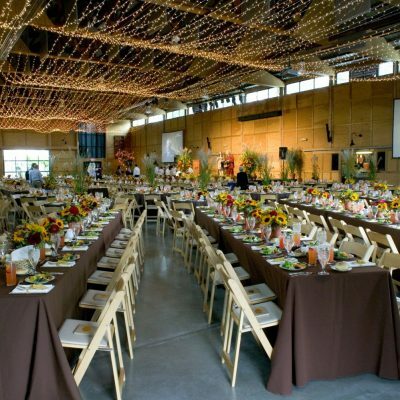 We have many spaces large and small, indoors and outdoors, that can accommodate your party any time of year. To book a site tour and request a proposal, please contact AlishaL@moonstonehotels.com or call 503-874-2509. Capacity above set with rounds. Capacity varies with other sets. For more information, to book a site tour and request a proposal, please contact AlishaL@moonstonehotels.com or call 503-874-2509.